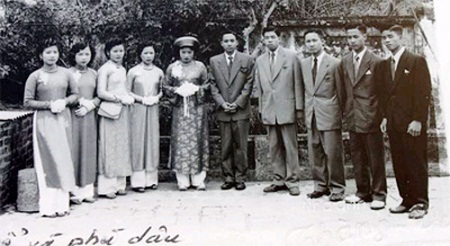 How Did Hanoian Dress Before Liberation Day? In reference with costumes, Hanoians have been famous for politeness and secretiveness. 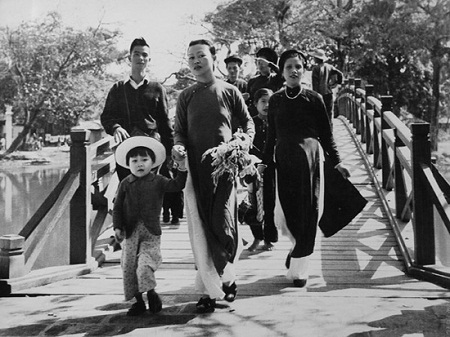 Before liberation day, the combination between capital traditional culture and innovative and modern Western style has created many changes and creativeness. No need to be ostentatious and gaudy, the common feature of Hanoi costumes is elegance, and harmony with gentle gestures. 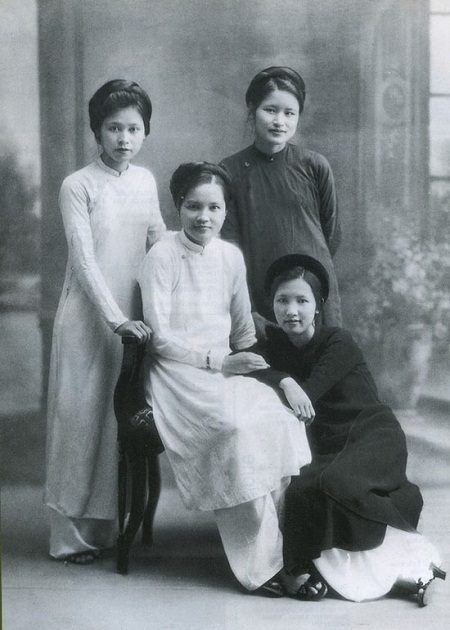 Before 1954, when women in intellectual and bourgeois families walked out of the house, even for going to the market, they still wore “ao dai” (traditional Vietnamese costume). 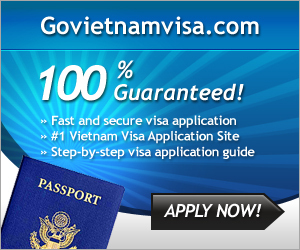 With the labor of Hanoi capital, despite poorness, their dresses were always clean and tidy. The elegance was shown in costumes and their steps. 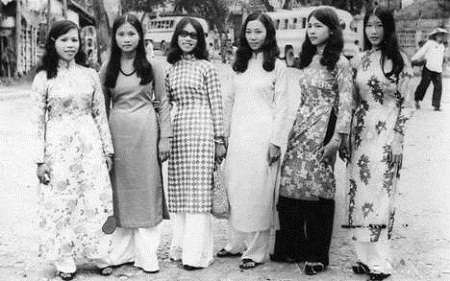 Particularly “ao dai”, Hanoi girls preferred “ao dai” of two-flaps with slits on both sides. The cloth color was carefully selected. 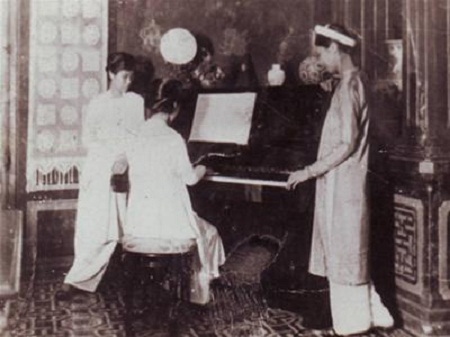 Together with the traditional “ao dai”, in 1930, Hanoi artist Cát Tường, also known as Le Mur, designed a dress inspired by the áo ngũ thân and by Paris fashions. It reached to the floor and fit the curves of the body by using darts and a nipped-in waist. When fabric became inexpensive, the rationale for multiple layers and thick flaps disappeared. Modern textile manufacture allows for wider panels, eliminating the need to sew narrow panels together. 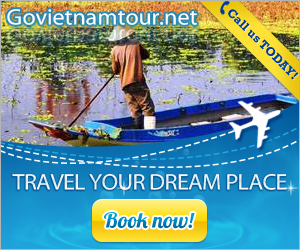 Over time, before the hustle of life, many values ​​were washed away, but there are still generations in Hanoi of 36 streets upholding the quintessence of Thang Long land. They still mingle with youthful and modern styles but not leave the lingering elegance.